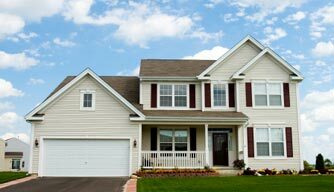 Enter your information HERE to gain access to GREAT rent to own houses in the Minneapolis - St. Paul area. Also get email alerts when new Minneapolis - St. Paul rent to own homes are available..
Bad or NO Credit? We Have Rent-to-Own Homes in Minneapolis - St. Paul Available For You! If you’re tired of renting, and you want to own a home in Minneapolis - St. Paul but your credit, lack of down payment, or income hold you back from qualifying for a normal bank loan… a “rent to own”, often called “lease option” or “lease purchase” may be a great fit for you. We specialize in helping Minneapolis - St. Paul residents earn the satisfaction of being a home owner through our Minneapolis - St. Paul Rent To Own Home Program. Home Solutions Group, LLC offers great rent-to-own houses in and around Minneapolis - St. Paul… in conjunction with our help to get your credit up so you can purchase the home in as short of a timeline as possible. Sign up now to see Minneapolis - St. Paul rent to own houses! 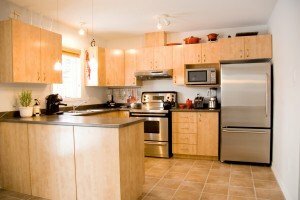 What Are The Types Of Rent To Own / Lease Option Houses In Minneapolis - St. Paul We Offer? We acquire houses every month from homeowners who need to sell for one reason or another. Often times we remodel the homes to bring them up to date and up to insanely great shape for a new rent to own tenant / buyer like yourself to move into. Sometimes though we leave them as-is for you to update it yourself, gain potential equity, and make it your own. Step 2: We’ll look at your situation, the type of property you’re looking for, and show you your rent-to-own options here in Minneapolis - St. Paul. Step 3: View the local Minneapolis - St. Paul homes that fit what you’re looking for. START below and see our available Rent to Own Homes in Minneapolis - St. Paul!